Starting April 27th, uniforms will be displayed on mannequins, primarily in rows, as if at attention. They will represent every branch of service and every conflict, from the Civil War to present day. 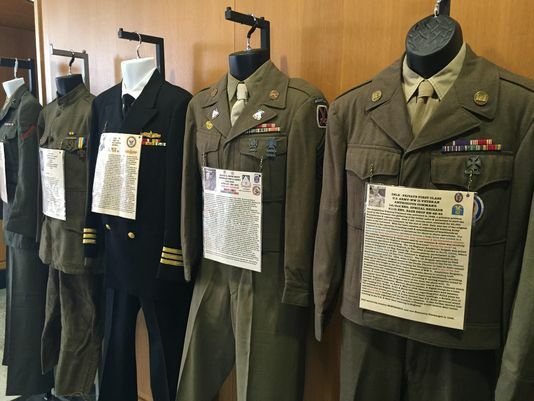 In addition, hung from each mannequin is a one-page biography about the service member who wore that uniform. Come and learn about the men and women who served our country. Most on display are from Oregon. 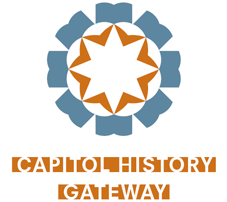 All exhibits at the Oregon State Capitol, located at 900 Court Street, NE, Salem, are free and open to the public when the building is open. Regular building hours are 8 a.m. to 5 p.m. Monday through Friday.